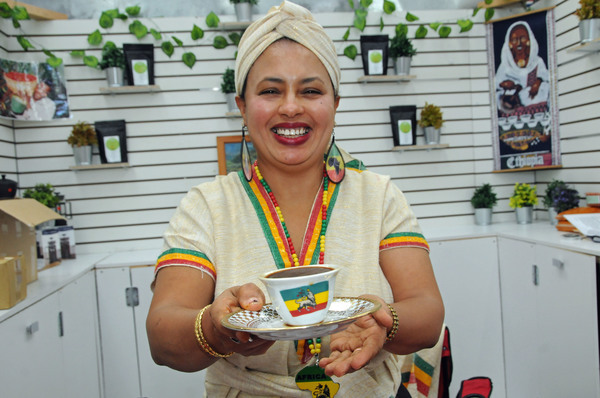 There’s no going back after you try Alem Hailemariam’s coffee. 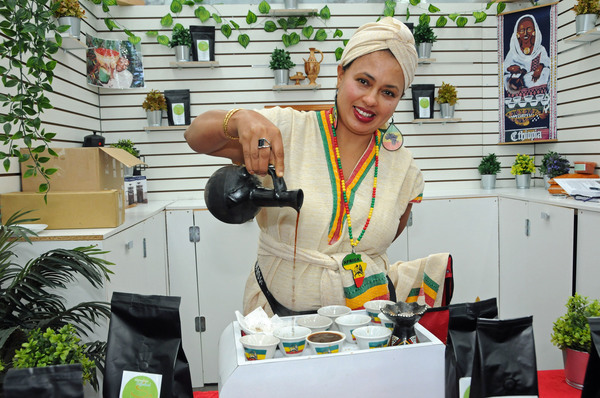 At her stall Abyssinia Coffeeland in Dandenong Market, she serves Ethiopian organic coffee that’s roasted and packed in Australia. 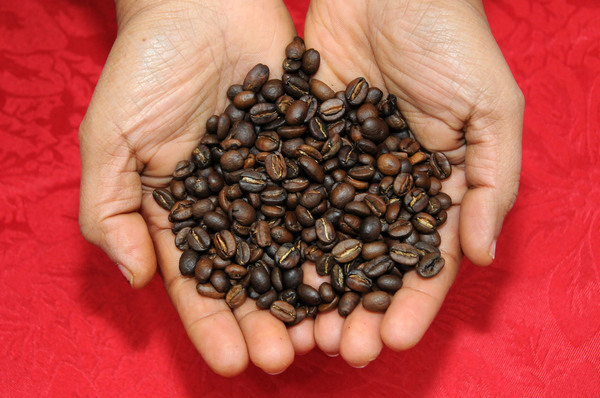 The single-blend Sidano bean tastes surprisingly smooth with a nutty, sweet undertone. There’s none of that familiar bitter after-taste or head-spinning kick. And it’s very more-ish. Also on offer is the stronger Yirgacheffe bean. 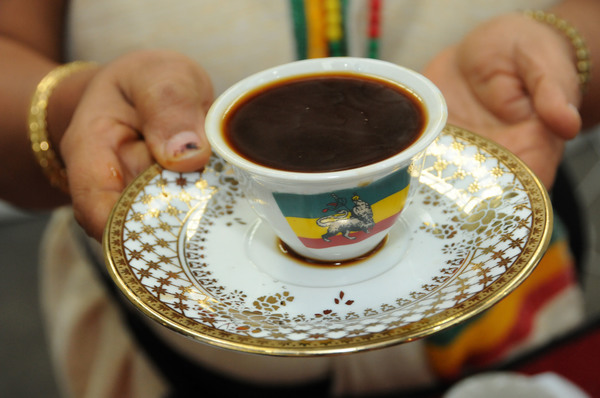 It’s a complete other world from regular coffees – due to the absence of chemicals such as fertilisers, Ms Hailemariam says. Drinking three cups a day, she finds it difficult to find a comparable quality coffee when she goes out. “It makes me annoyed. I think why aren’t they selling the right coffee? “One time I tried it (when I was out), I ordered a mocha – like a short black – it made my hands shake, my heart beat faster. It’s just not right. The refugee and single mum has dreams of owning her own cafe and restaurant, with her stellar coffee roasted out the back. After completing a hospitality course at Chisholm Institute in Dandenong, she started working at the department’s cafe. After trying a coffee stall at Dandy Makers Market last year, she opened an outlet at the market one month ago. Unsurprisingly given Melbourne’s deep coffee cult, she’s quickly attracting loyal customers.